The government has been under pressure from the energy industry lobby to allow fracking (drilling for gas using water, sand and chemicals under high pressure through drill holes to prop open shale rock) citing rising energy costs in Germany and cheaper gas in the US, due to fracking's popularity in North America. Commercial fracking for shale gas and coal bed methane would be banned at levels below 3,000 meters, but allowed for exploration at shallower levels, subject to the assessment of the expert panel, according to the Guardian. The draft law would reportedly affect only hydraulic fracturing for shale oil and tight gas in water protection and spring healing zones. “It is important to have a legal framework for hydraulic fracturing as until now there has been no legislation on the subject,” the president of Germany’s federal environment agency (UBA), Maria Krautzberger, told the Guardian. Anti-fracking groups and environmentalists claim that the panel is not going to be independent, however, with a number of the government experts belonging to institutions that signed the Hanover Declaration promoting exploration of shale gas. "You don’t need a panel to tell you that shale gas is dangerous. We can see the problems with water pollution, earthquakes and methane emissions. We need people to protest about it before the exploration begins,” José Bové, the French Green MEP, said. 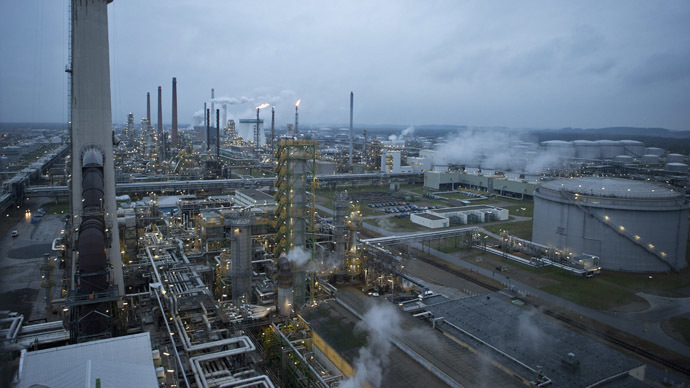 Germany is estimated to have up to 2.3 trillion cubic meters of shale gas reserves. Under the current fracking ban, there has been a decline in domestic production. If fracking is allowed, domestic natural gas production could go up, with fuel and electricity prices going down in Germany, which has some of the highest electricity prices in the EU. A vote on the proposed draft in the Bundestag will take place in May. If passed into law, fracking could resume in Germany in the near future.